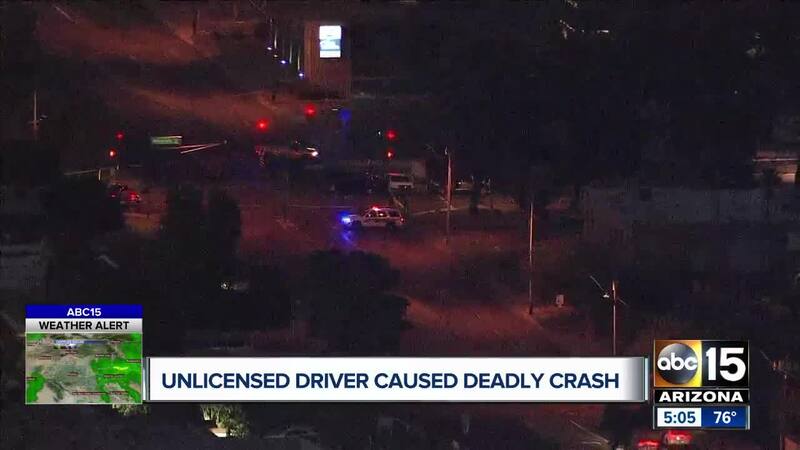 A man has been charged in a crash that left a teenage girl dead near 24th Street and University Tuesday. 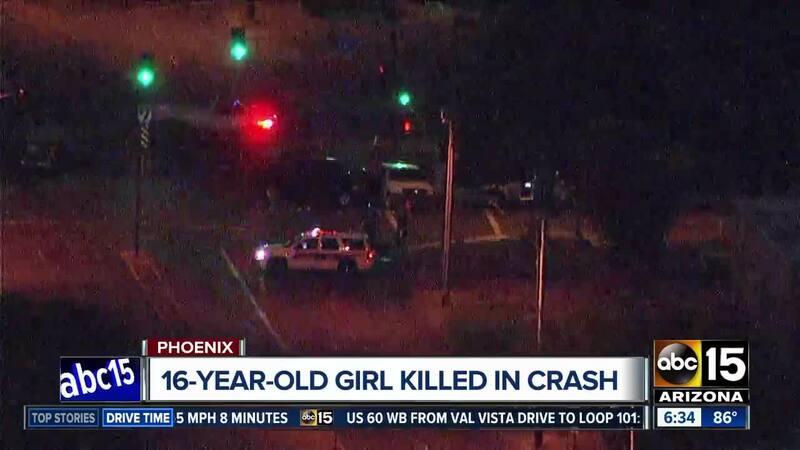 Police have identified a 16-year-old girl who died in a crash Tuesday afternoon near 24th Street and University Drive. Police responded to the scene around 2:45 p.m., where it was determined that a Ford F-150 was southbound on 24th Street when it turned in front of a Dodge Ram and the trucks collided. Phoenix police Sgt. Vince Lewis said Emily Vargas was riding in the backseat of 18-year-old Abraham Vargas' F-150 at the time of the crash. Emily Vargas was transported from the scene in critical condition, and later pronounced dead at the hospital. Abraham Vargas was booked on one count of causing a fatal collision without a driver license. Lewis said neither speed nor impairment were suspected in the crash.